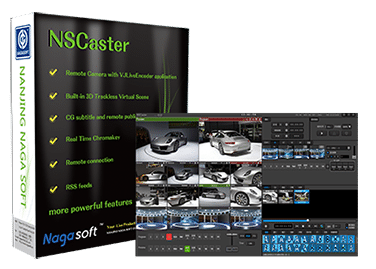 NSCaster software license on sell. NSCaster permanent license on promotion for $1200. License and Control panel package for only $2200. And begin your live streaming in an easy and practical way!